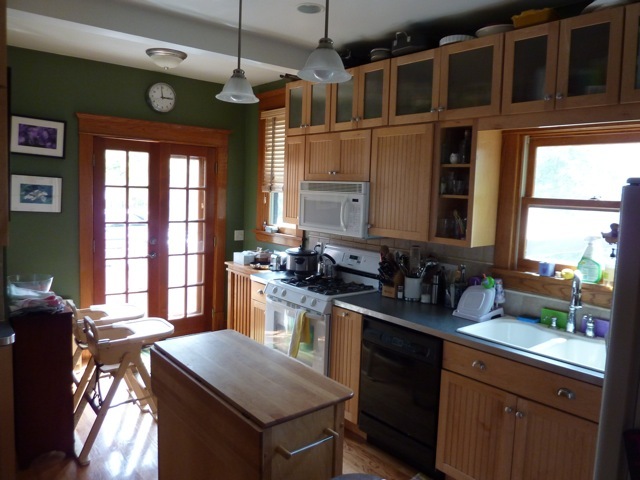 A beautiful 1907 Victorian four bedroom home in the Saint Paul Crocus Hill neighborhood - Available 1 June 2012. 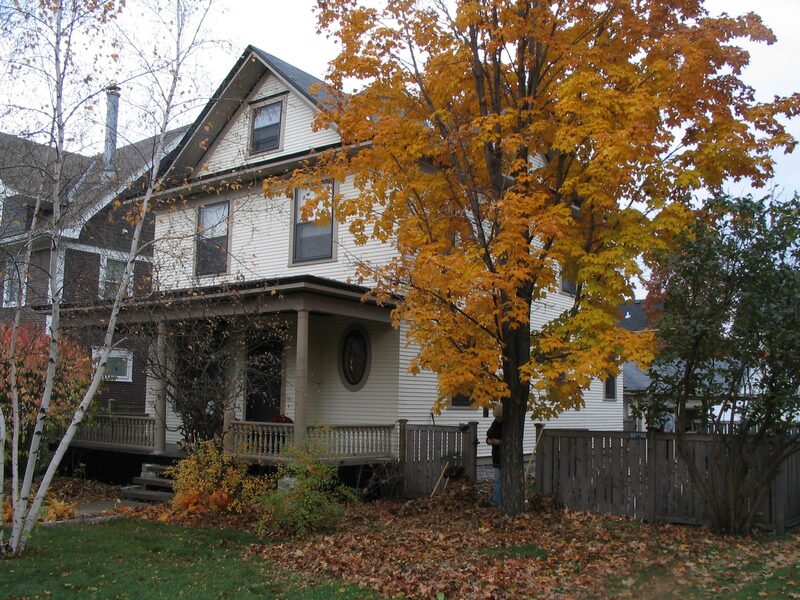 Charming 4 bedroom home with restaurants and shopping in walking distance 5 blocks off of Grand Ave. This home has been kept in great condition. The front of the home features a large open porch that looks out onto the quiet street. Enter the home into the large living room with gleaming hardwood floors and natural woodwork. Several windows provide natural light as does the beautiful light fixtures. An arched doorway leads to the dining room. French doors lead to the beautifully landscaped back yard. The newly remodeled kitchen includes gas stovetop and oven, microwave, refrigerator and dishwasher. 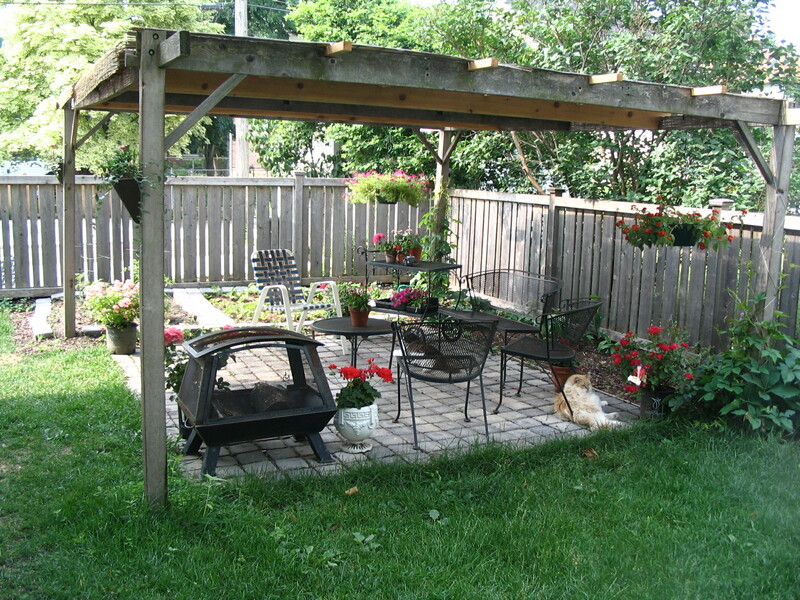 The second level has 4 bedrooms, hardwood floors, natural woodwork and a beatiful full bath. The finished attic space makes a great study or play area.